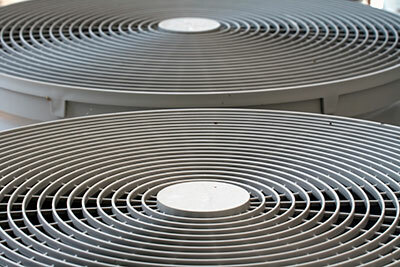 Boerne Air Conditioning Experts offers top quality heater replacement and customer service in Bandera, TX and the surrounding areas. When you run into trouble with your home heating system, there is a very good chance that the heating experts on our staff will be able to repair your heater effectively, getting it back on track before your comfort is compromised too badly. That being said, there are certain scenarios in which heating repair services are either just not feasible, or are not the ideal solution to the problem. With that in mind, we’ve put together some helpful tips to help you better determine if it is indeed time for a heater replacement. First, think about how much your heater is costing your home. 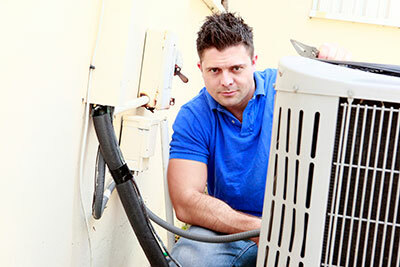 If your heater is costing far too much to heat your home, then you should consider a replacement. While heating your house is never going to be completely free of charge, exorbitant heating costs are not something that you should have to put up with. If you invested in a very cheap, inefficient heater at the time of purchase, then you may want to replace it with a more efficient model now that you have a better financial situation going for you. It is possible, too, that your system is just at a point in its life where it is no longer capable of operating as efficiently as it once did. Finally, it’s important to remember that all heating systems have finite lifespans, as is the case with any mechanical system. If your heater is creeping up on the end of its lifespan, or if it has already surpassed its expected lifespan, replacing it now makes a lot of sense. Yes, you want to get the best return on your investment. You also don’t want to wind up pushing things too far, though. Also, keep in mind that the fact that your very old system is still up and running doesn’t necessarily mean that it is doing a great job. Maybe it has lost some of its original energy efficiency over the years. Perhaps it requires more and more frequent repairs. Take stock of how much you’ve been paying to heat your home, how much you’ve paid to get that system back on track over the past few heating seasons, and you may find that it actually makes more financial sense to invest in a newer, more efficient, and more reliable heater. If you still have questions, our team at Boerne Air Conditioning Experts is happy to help walk you through each step of heater replacement.